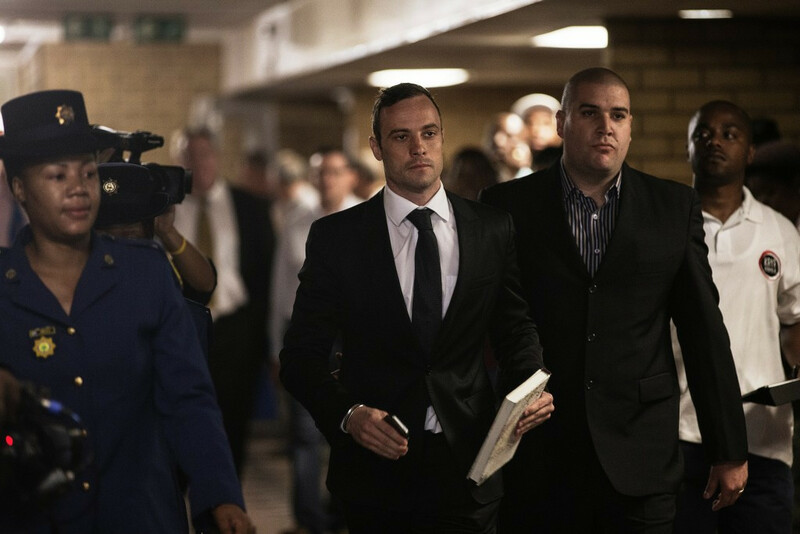 Lawyers for six-time Paralympic gold medallist Oscar Pistorius have today lodged official appeal papers to the Constitutional Court in South Africa in a bid to get his murder conviction overturned. Pistorius has been awaiting a new sentence since his original culpable homicide verdict was upgraded to murder in December. 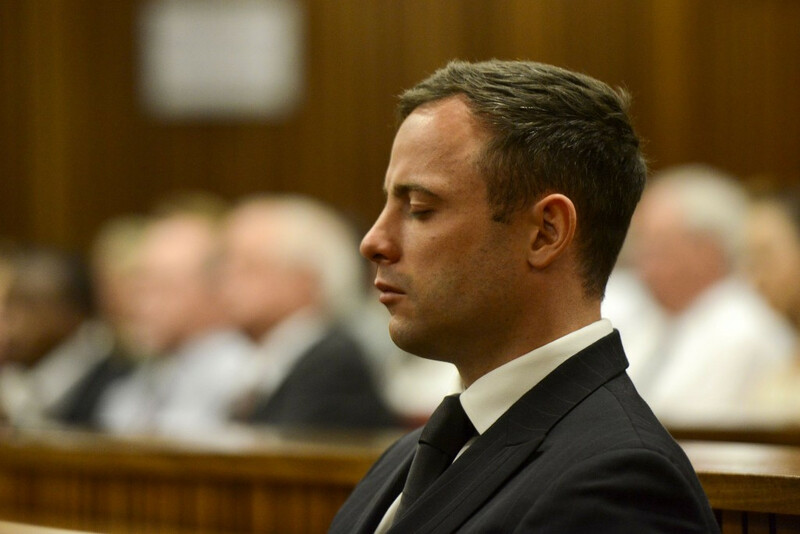 He will remain under house arrest until April 18 before he is sentenced after he shot girlfriend Reeva Steenkamp four times through a locked toilet door on February 14, 2013. His bail was also set at R10,000 (£413/$600/€553) by Judge Aubrey Ledwaba last month, who said the South African athlete must have foreseen that firing into the toilet would have killed whoever was inside. He also rejected the argument that Pistorius had acted in self-defence and compared his act to someone setting off a bomb in a public place without knowing who the victims might be. Under his bail, he was forced to hand over his passport, despite the Judge claiming he poses no flight risk, and is only able to leave his uncle’s house in Pretoria between 7am and midday, providing he stays within a 20 kilometres radius. 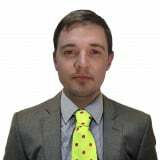 No timeframe has yet been set on when an appeal might be heard in court. “The application has been served on the director of public prosecutions,” Andrew Fawcett, a lawyer on Pistorius’ legal team, said. “They will now indicate when they will be opposing the application and what the grounds of opposition will be. The South African, who also competed in the Olympics at London 2012, faces a minimum term of 15 years in jail, which could be reduced owing to time already served. Pistorius was released from prison and placed under house arrest on October 19 having been eligible under the South African law of "correctional supervision" despite only serving one year of his initial five-year sentence.